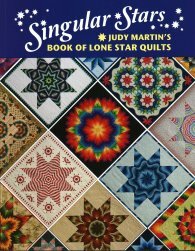 Join Toni and she'll teach you how to make a lone star quilt from Judy Martin's book "Singular Stars." 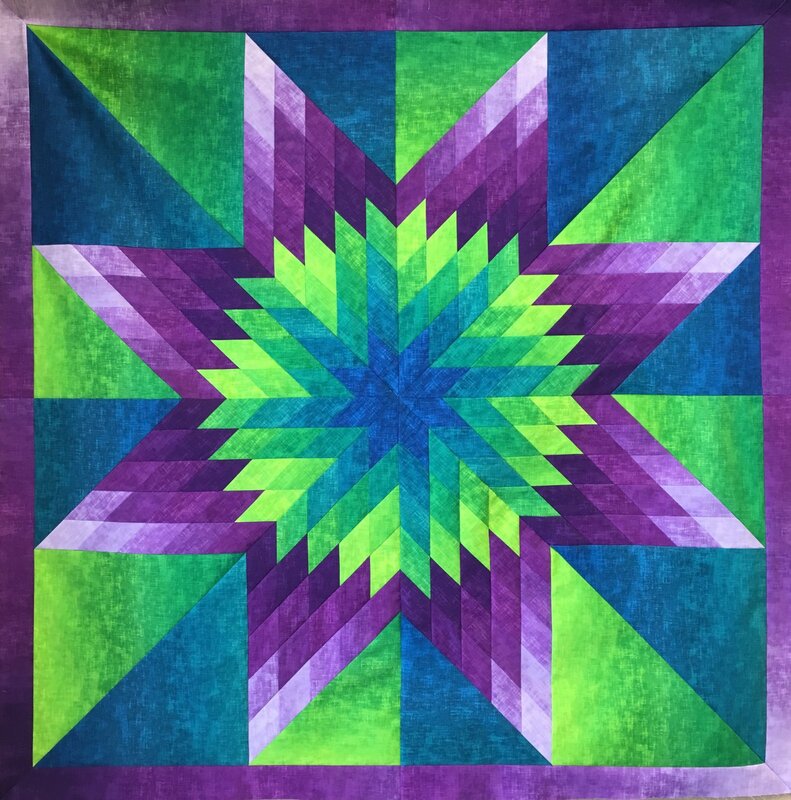 This amazing book is filled with many gorgeous lone star quilt options! Toni will teach you how to make whichever one you choose. You must purchase the book in order to take the class (books will be available for purchase at our store for $29.95).